best of rock and electronica. As new technologies breed new hybrids, so old certainties break down. Silo are a case in point. that their electronic methodology is built into the band at the absolute ground level. hypnotic. There are only three people in the world who can dance to it. Festival of Drifting and that year's tragic Roskilde Festival. Silo are - Søren Dahlgaard, Frederik Ammitzbøll and Mikkel Bender. 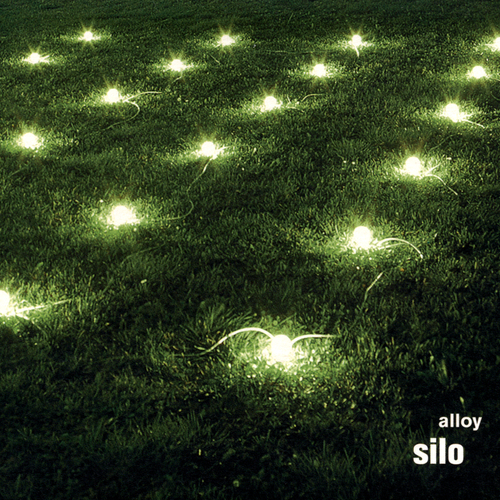 Unfortunately at this time we can't offer all the Silo - Alloy tracks as individual flacs, as some of these tracks exceed the shops maximum (9mins) download length.